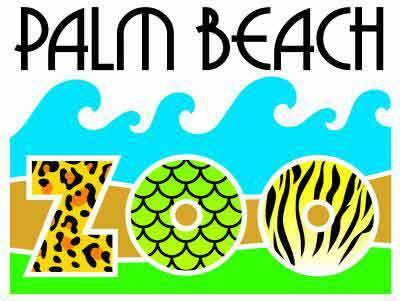 The Palm Beach Zoo & Conservation Society is a non-profit zoological organization located at Dreher Park in West Palm Beach. The zoo houses more than 550 animals (190 species), many of them endangered, within 23-acres of lush tropical habitat. The Palm Beach Zoo & Conservation Society is a member of the Association of Zoos and Aquariums and the World Association of Zoos and Aquariums.